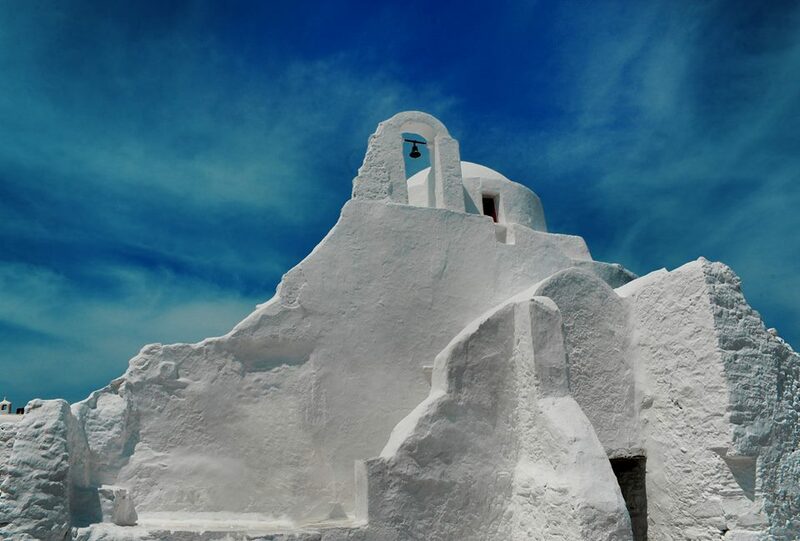 Mykonos is a greek island filled with passion, creativity and love. A truly inspirational and spiritual place. Our goal is to share this love for this island with everyone that comes in!